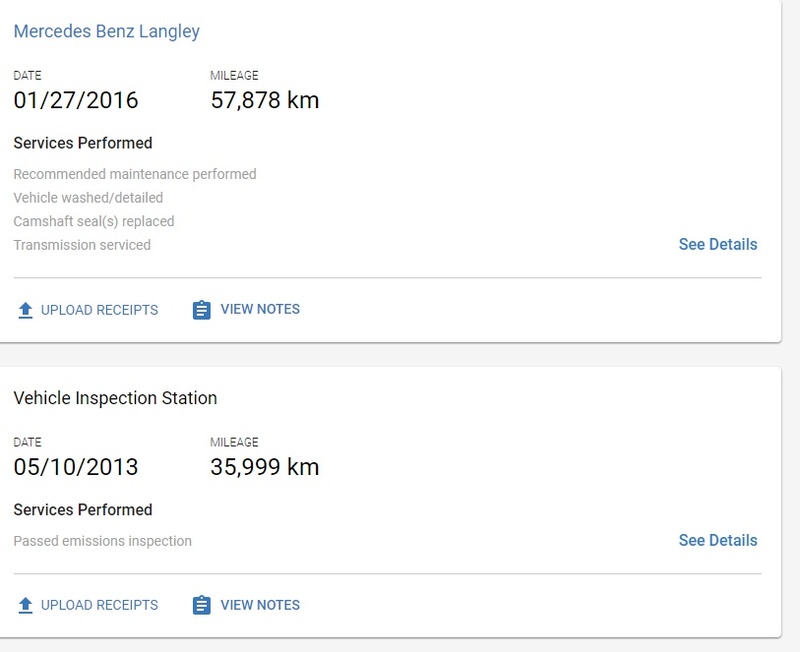 Mercedes Benz SLK Forum > Mercedes Benz R171 SLK Class Cars > SLK R171 General Discussion > Is there any way to do a VMI check without Dealer ? 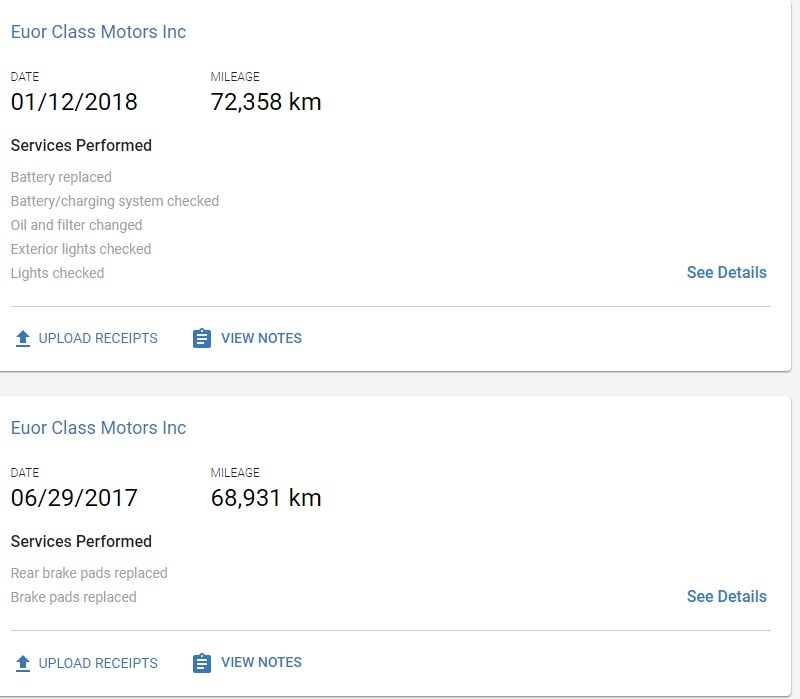 Is there any way to do a VMI check without Dealer ? I'm wondering if it's possible to do a VMI check on my VIN ? I tried at my dealer and they said they could not do it. Apparently the STAR software does? I have no idea but would like to see the service history and if there are outstanding recalls or what have you. So you are after things like recalls and service history? If it is available (and I would expect it to be) I can think of two members who would know. One is unavailable at present, but @VII7 may know the answer. 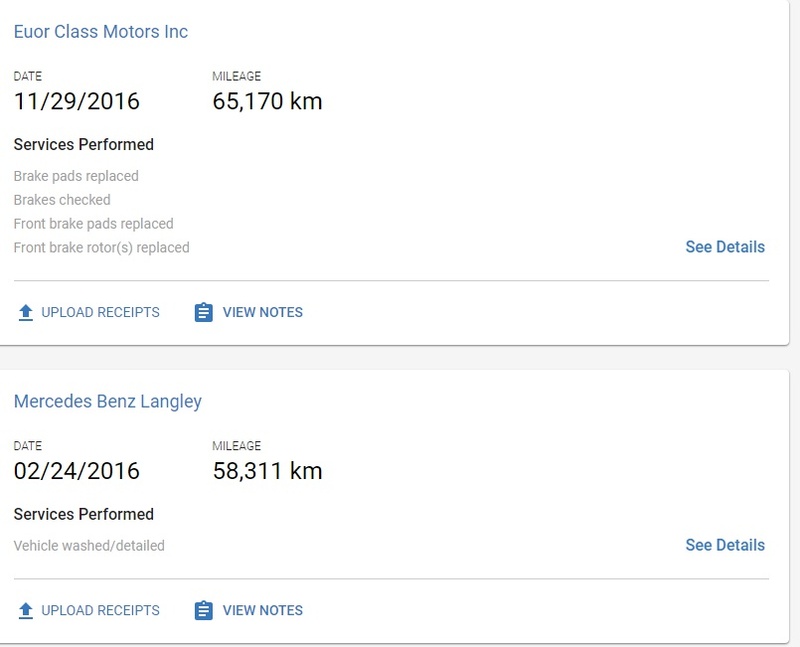 The MB dealer should be able to provide recall data, as they are supposed to check that data when servicing. In the UK MB started recording services around 2009 digitally. I think there is a US site, independent of MB. That may include Canada. @jbanks15 I think you have a link? Yes, service history and recall data is what I'm after and if there is anything outstanding. Apparently in the US you can walk in and get it with no issue but in Canada there seems to be a privacy law issue. I'm just interested in getting any/all docs on my specific car. the US site apparently may not work with my Canadian car (probably privacy laws). In case members in UK are wondering the same. We don't hold information about manufacturer's safety recalls for MERCEDES-BENZ SLK XX55AMG. To find out if your vehicle has any outstanding safety recalls, contact a MERCEDES-BENZ dealership. This would need to be through a dealership, while they might not provide past service history they should provide open recalls. This is the most I could find. Don't know if it's what you're looking for. According to this there are no outstanding recalls. jbanks15 and marvin-miller like this. Are you kidding? That's awesome and just what I wanted to see! Thank you VERY much for looking it up for me. Interesting there is nothing from '06 to '13 though. I was curious about those 'early' years. What do you use to access past service history on a MB? That would have to be a U.S. car though. I just tried mine and it came up invalid.